On June 10, the Boston Police Department received information about a two-car accident. The accident occurred on 1100 Massachusetts Avenue and was reported to police around 9:40 at night. First responders arrived on the scene shortly afterward and found that at least one person had been injured in the collision. Medical care was given to this individual at the scene. The extent of their injuries is still under review, and no fatalities were reported. Emergency personnel secured the scene while the accident was being cleared. Within the hour, the accident had been cleaned up and traffic resumed as normal. The area was impacted for less than two hours. 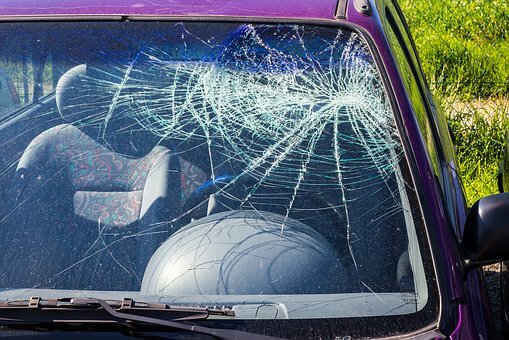 A serious car accident can happen out of nowhere and occur quite suddenly. These accidents can occur on any type of road, whether it is a congested freeway of a quiet back road. A car accident can be a devastating event in a victim’s life. We all have a responsibility when behind the wheel to follow the rules of the road and remained conscious of what is going on around us. By doing so, we can help prevent accidents. A car accident can occur on any type of road. While it can be easy to get complacent when on roads that are familiar to you, not paying attention at any time can be quite dangerous. An accident can happen when we are not expecting it, and some of these accidents can be catastrophic or even deadly. Victims who are injured in these accidents have a right to seek to recover their losses and seek to focus on healing from what happened. Victims do not have to go through this process alone. As dedicated members of the community, it is highly important to us that our roads are as safe as possible. We at the Law Offices of Jeffrey S. Glassman often see the potentially devastating consequences of vehicle accidents as we help victims. We know that accidents cannot be completely avoided, so we are also here to help victims get the help they need so they can focus on moving forward with their lives.